Karmist is a free app that connects people who need help, with people who want to help. 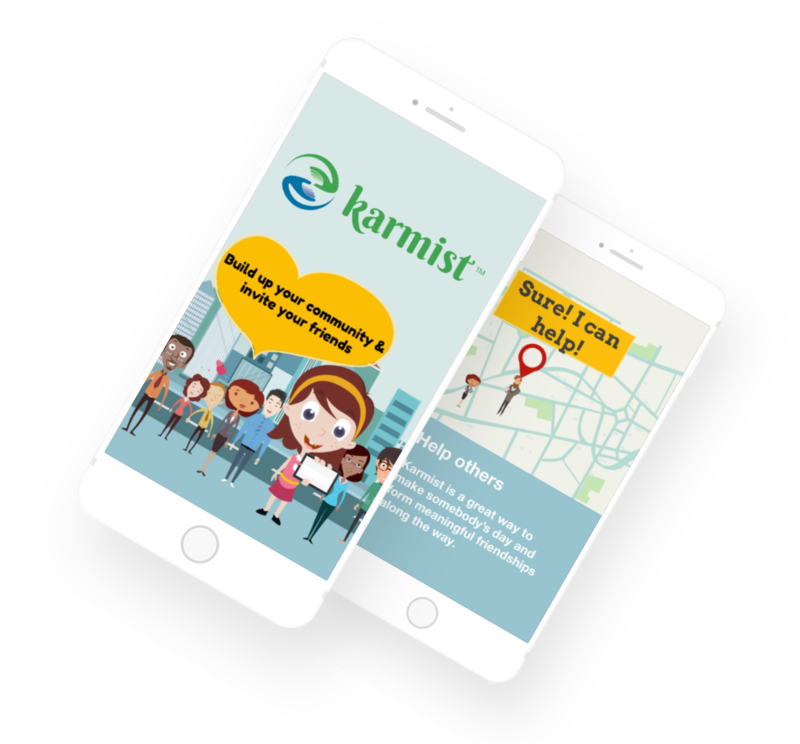 Using karmist is as easy as using a ridesharing app. Simply post your request for help using the app, other karmist users will then discover your request and connect with you.